Thinking of visiting Berlin soon? If so, I think you will like our second February book giveaway competition. 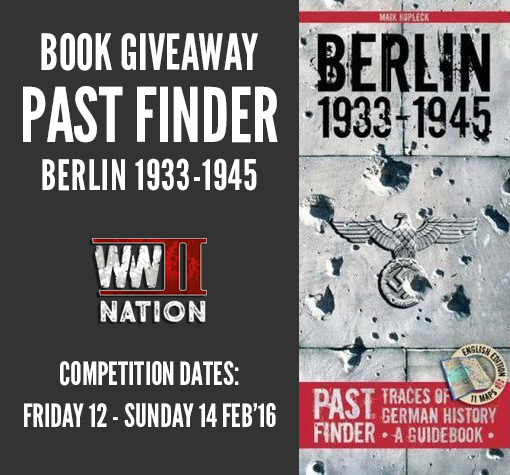 We are giving you the chance to get your hands on a copy of the excellent Berlin 1933-1945 Past Finder guide by Maik Kopleck. We used this on our recent trip to Germany’s capital and found it a great introductory guide to a number of the key sites in the city connected with the former Third Reich. It is packed full of useful information as well as a variety of handy maps and easy to follow directional instructions, such as which U or S Bahn stations to use. 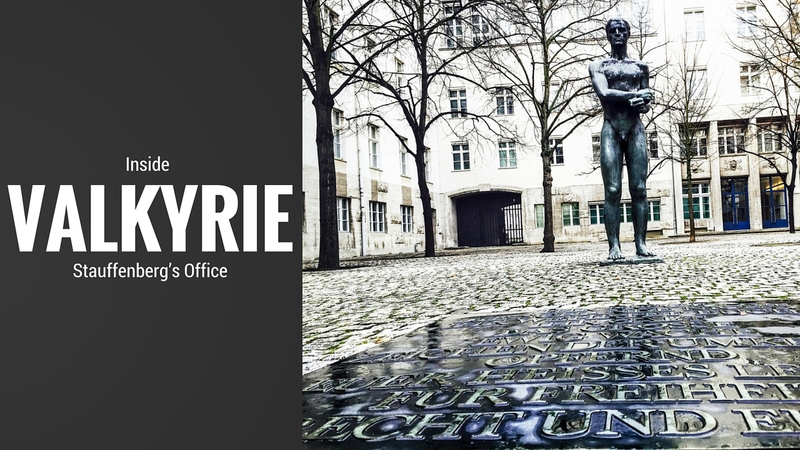 If you are thinking of visiting Berlin and exploring a few of the places connected with Hitler’s former capital it is definitely worth a read. The competition will be running from Friday 12th, until 7 p.m. on Sunday 14th Feb. Following the closing date, a winner will be selected at random and contacted via email. While you are here, why not enjoy? 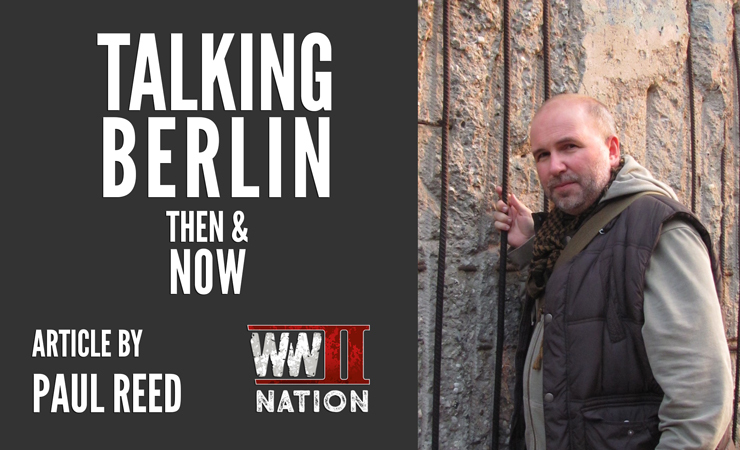 Next week we will be releasing our Day Three video from Berlin, speaking with Historian & Professor Frank McDonough about the Gestapo and Nazi Terror State as well as doing another book giveaway connected with this.